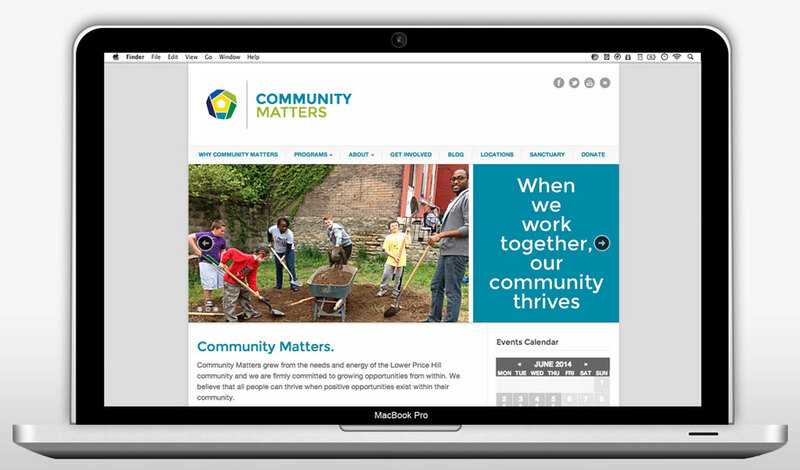 Lower Price Hill Community School was a fantastic non-profit. 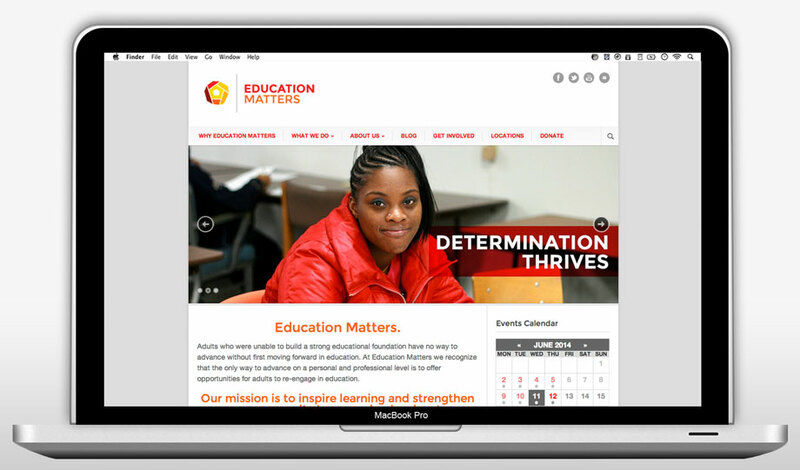 Originally focused on adult education, every time they saw a need in the community, they tried to meet it. So much so, that the name “community school” really didn’t reflect all of what they did anymore. 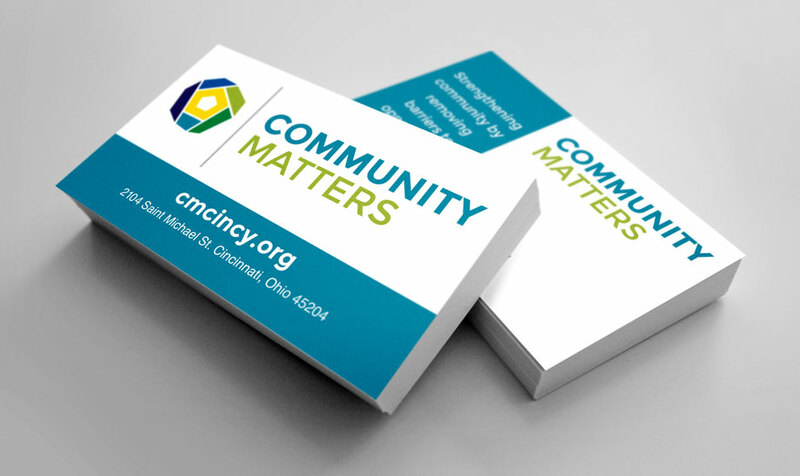 They decided to rename their organization Education Matters and create a new organization called Community Matters. The logos needed to be different from each other, but similar enough to show their shared heritage. We were thrilled to work with (and learn more about) a non-profit that is doing truly amazing, community-changing things. We also got the bonus of working with a fantastic leadership staff, who really trusted us with the process of bringing their brand and vision to life.